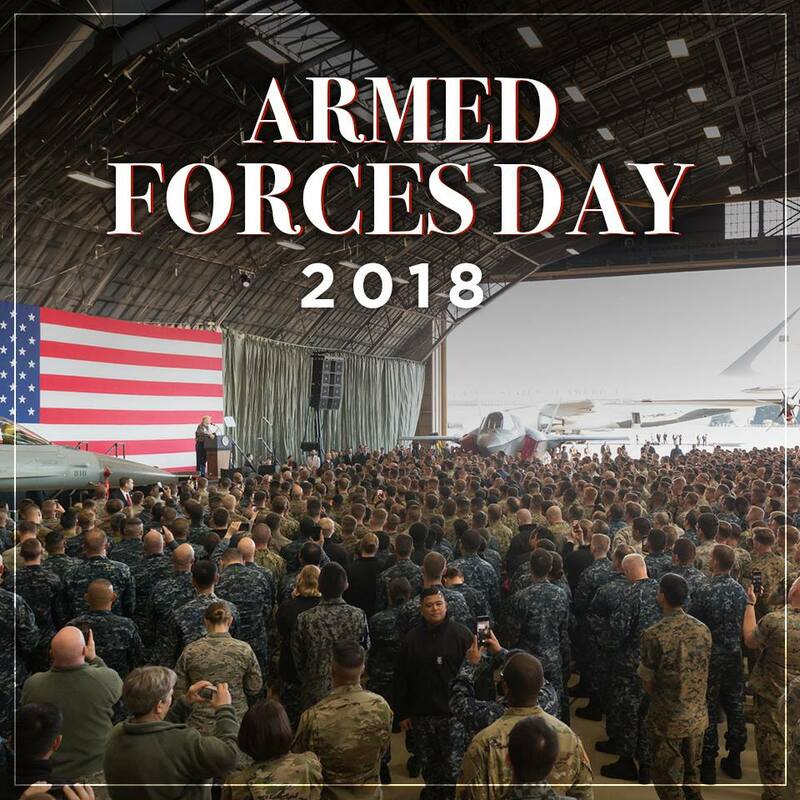 #ArmedForcesDay is a day to pay special tribute to the men and women of the Armed Forces. Wishing all of our two-legged and four-legged heroes a happy Armed Forces Day! This entry was posted in Government, History, Military. Bookmark the permalink. 3 Responses to Celebrate our defenders! Must have missed the assignments for today! Only thing on the Form 6 is ‘drink coffee while awaiting further orders’. Philippine and U.S. armed forces conduct a combined arms live-fire exercise at Colonel Ernesto Ravina Air Base, Tarlac, Philippines, May 15, 2018. The exercise was designed to integrate the Philippine military with U.S. forces in a combined arms scenario. Exercise Balikatan, in its 34th iteration, is an annual U.S.-Philippine military training exercise focused on a variety of missions, including humanitarian assistance and disaster relief, counterterrorism and other combined military operations held from May 7 to May 18.